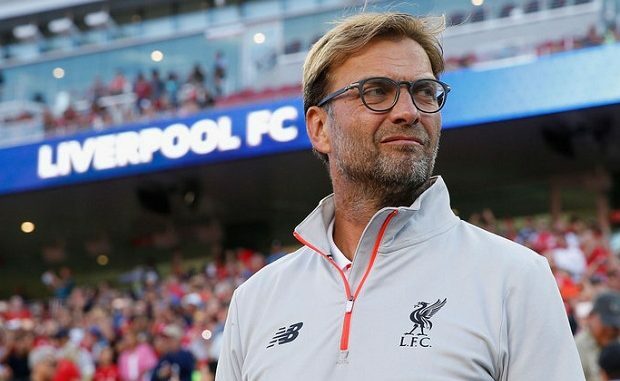 German coach Jurgen Klopp will ask for defensive reinforcements in the summer transfer market, reports say. The Liverpool manager has seen his roster crippled by injuries with Joe Gomez and Trent Alexander-Arnold both picking up issues over the Christmas period. Jurgen allowed Nathaniel Clyne leave on loan in January window, just before Alexander-Arnold suffered a knee injury to leave his side without a right-back. The Sun state Klopp was keen on the defensive cover in the January market, despite the German’s public insistence his club did not need to bring in more defenders. Joe’s and Trent’s injuries have kept them sidelined for longer than expected, forcing Jurgen to play midfielders Jordan Henderson, James Milner and Fabinho in defence in the last month. As a result of the unforeseen problems at full-back and centre-back, Jurgen will make signing more defenders a priority at the end of the campaign. Klopp wants more cover for Dutch star Virgil van Dijk, who has suffered a slight drop in form since a brief battle with illness. The defensive crisis has not been helped by back-to-back draws in the EPL that saw Liverpool’s lead at the top of the standings cut to three points.